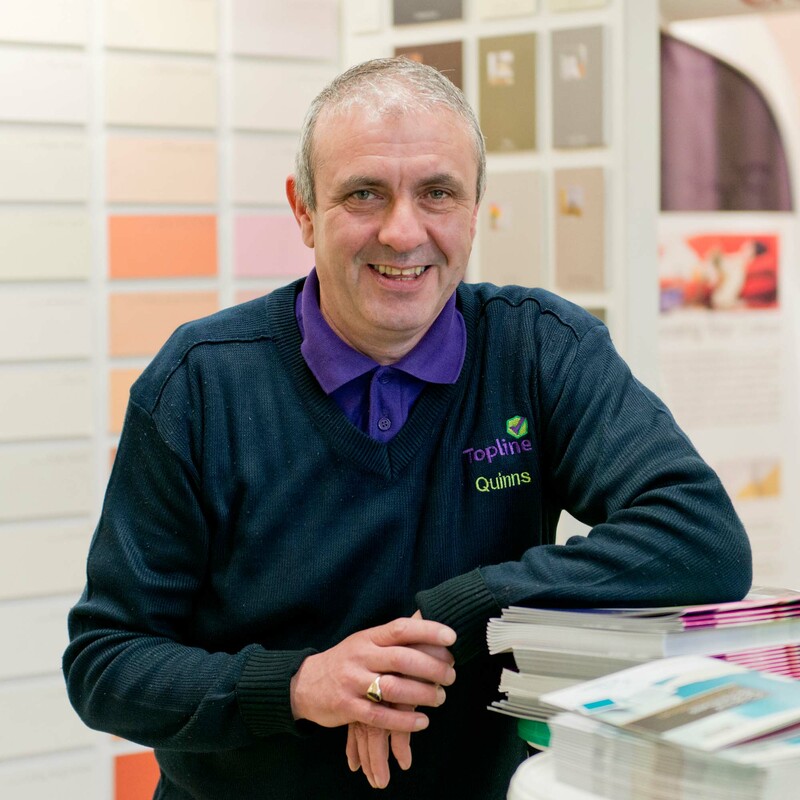 Topline Quinns is a leading builders providers and hardware store in the Midlands. 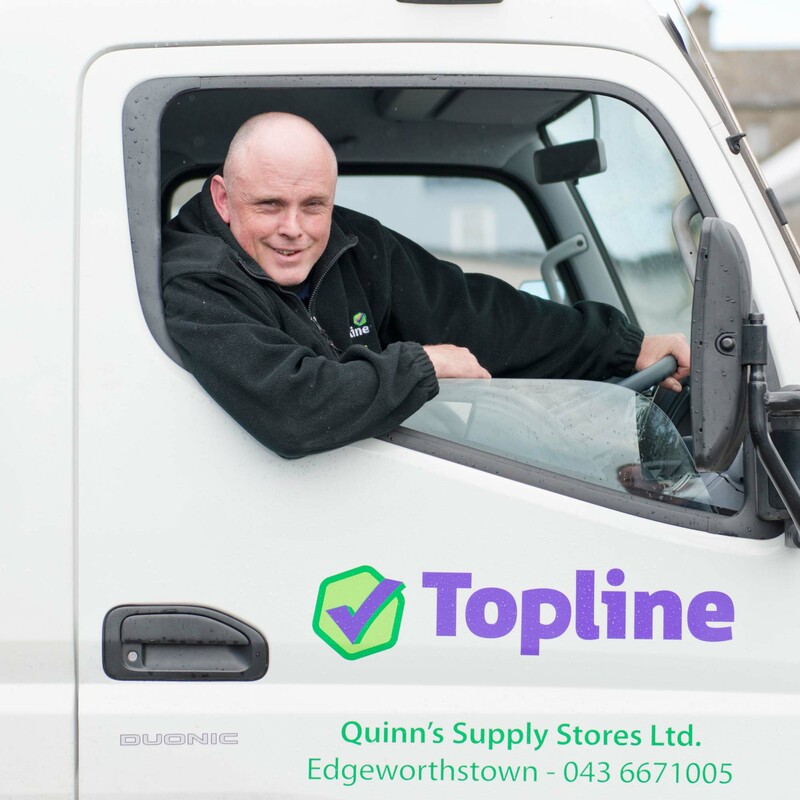 The highly trained and knowledgeable staff members in each of the departments at Topline Quinns are delighted to offer their expert advice and guidance to our customers. 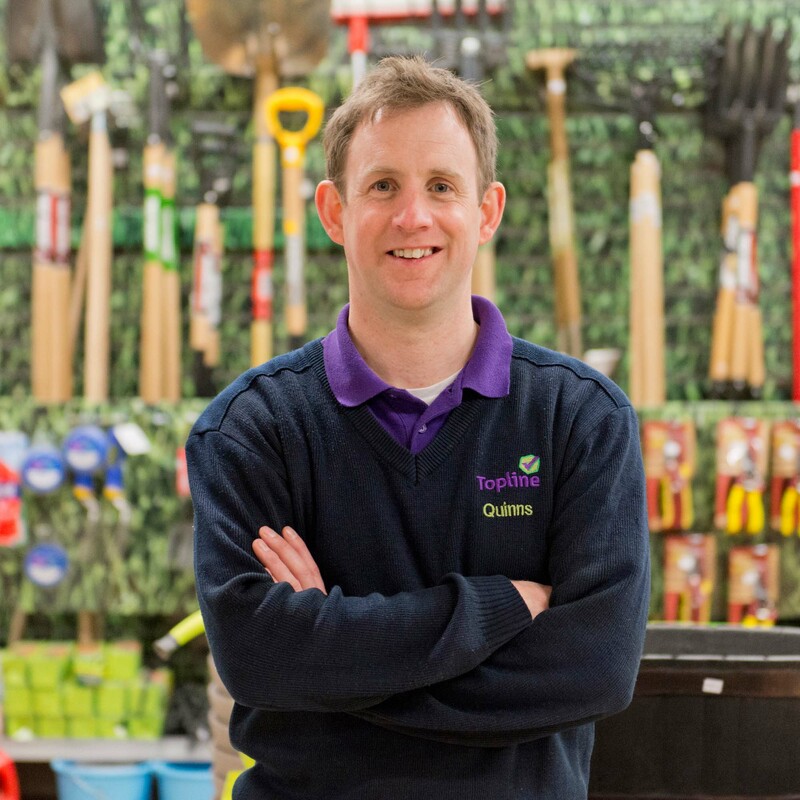 Since Topline Quinns is located at the centre of a very good farming region of the Midlands, we carry a large variety of stock to cater for all agricultural needs. This includes gates, fertilisers and animal feeds. 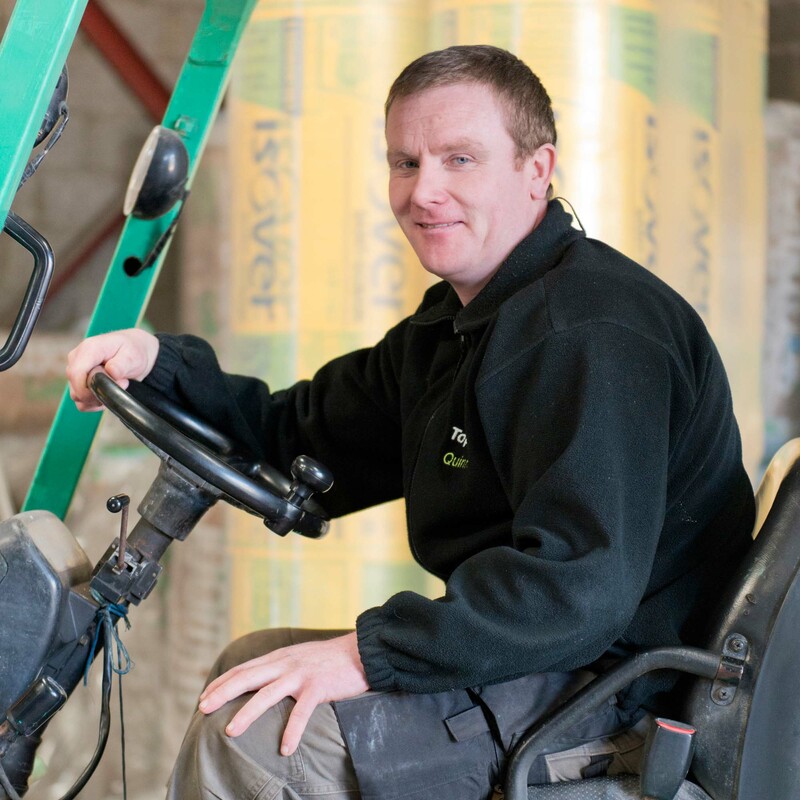 We also stock building, DIY and hardware materials for both trade and public customers including cement, timber, etc. 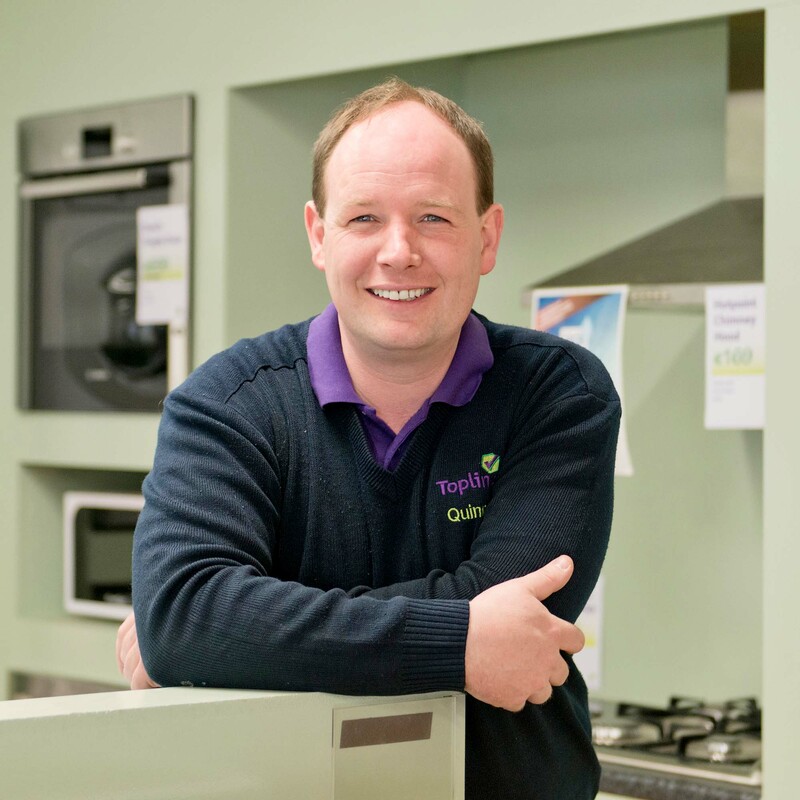 We carry leading household appliance brands for items such as washing machines, fridge freezers, dishwashers and more. 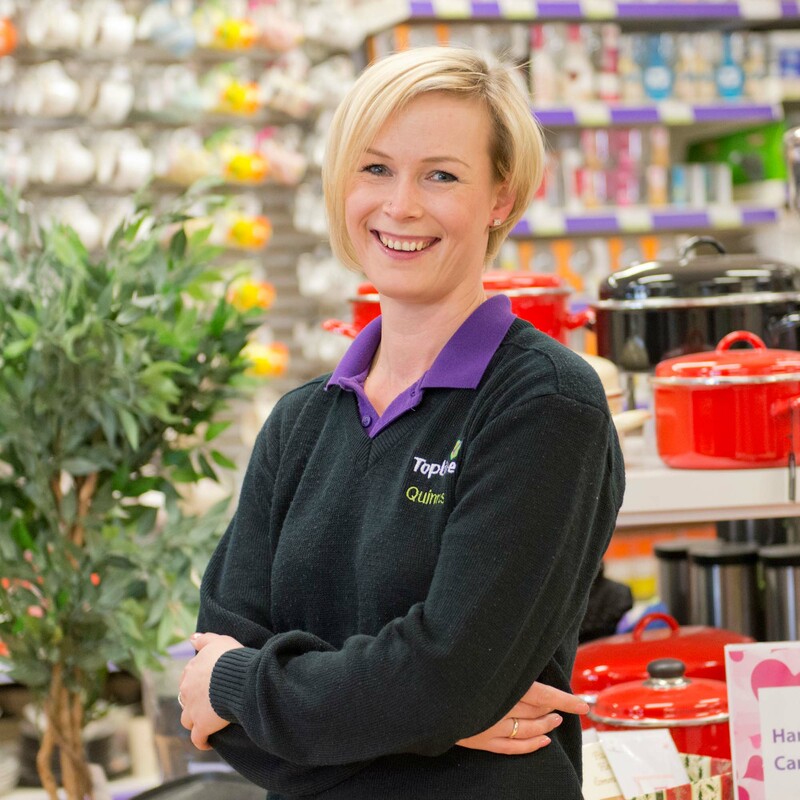 Our Paint and Housewares departments are also fully stocked with the leading brands and latest trends. 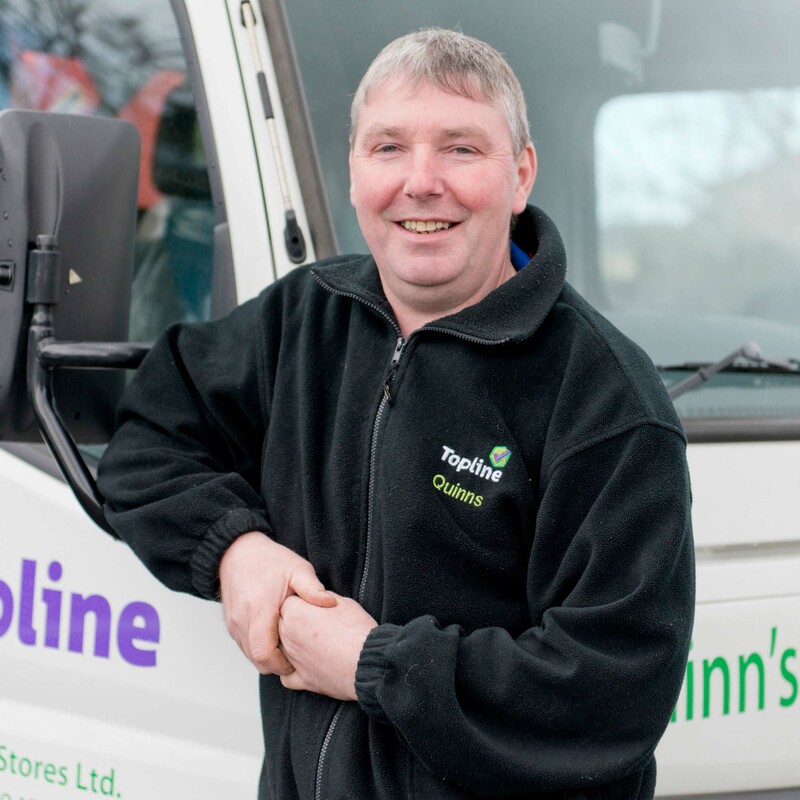 Established as Quinns Supply Stores Ltd. in 1875, Topline Quinns has been a family run business ever since. 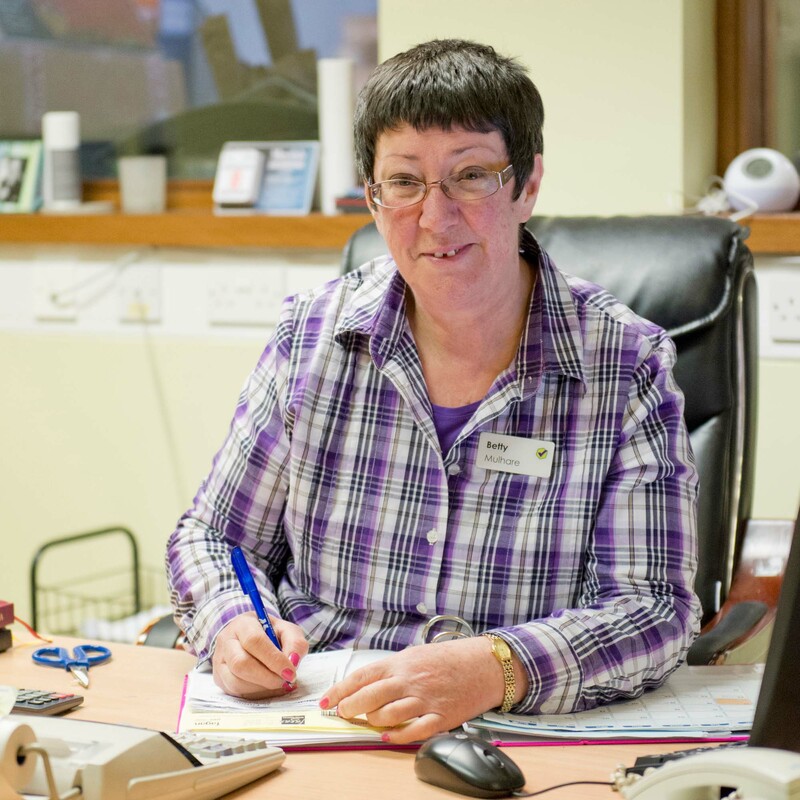 It is now being managed by the fifth generation of the family. Consistently down through the years we have been very happy to support sporting organisations, drama groups, and charity events in our local community and the surrounding areas. 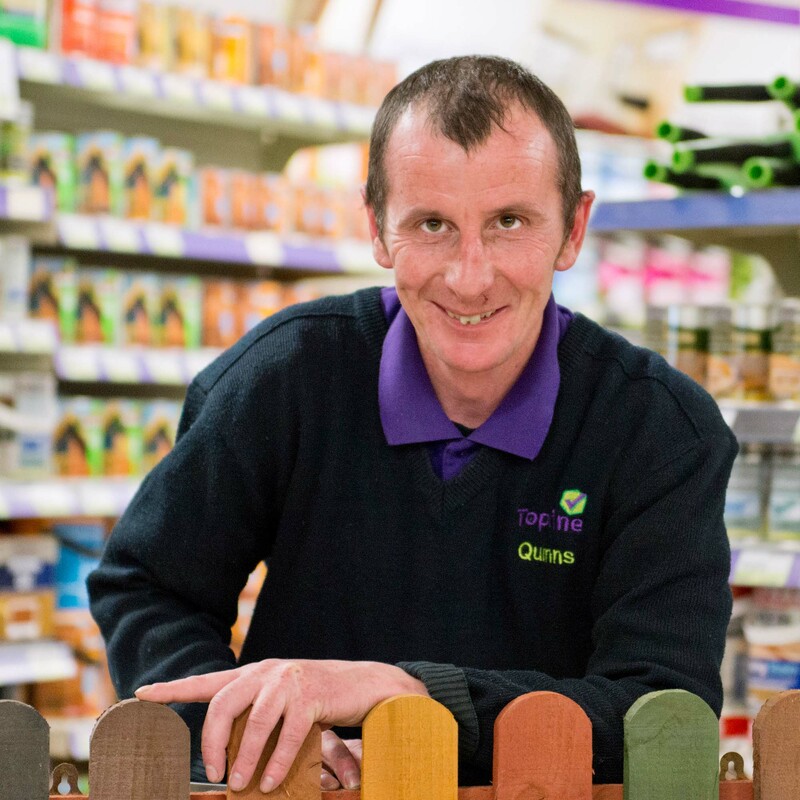 We consider this hugely important as these organisations are valuable to the community. 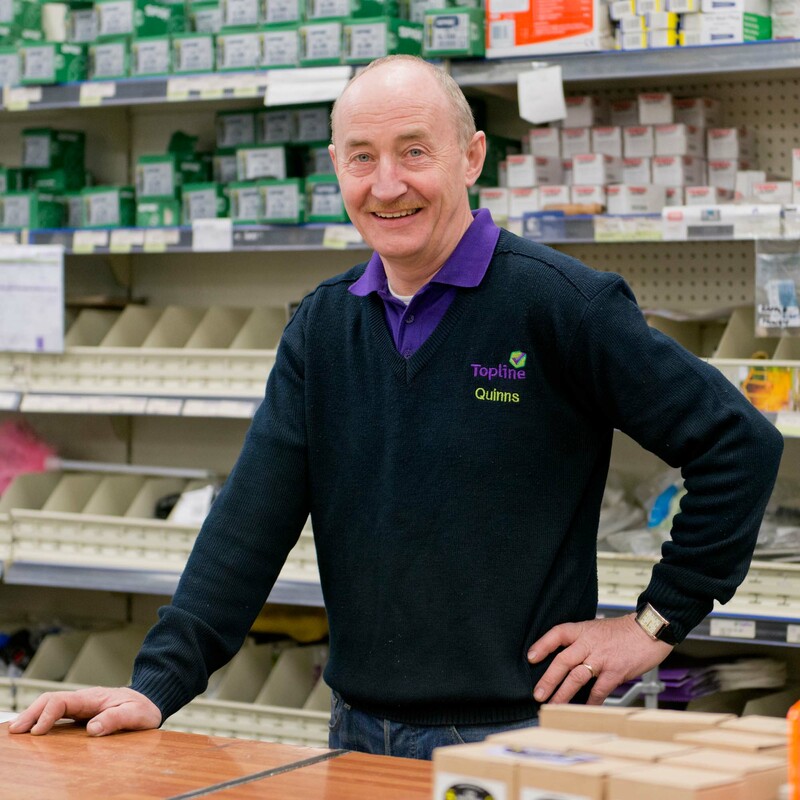 We became members of Ireland’s largest DIY buying group Topline in 2004, a move which greatly enhanced our business. Alongside the other 150 plus stores nationwide that are affiliated to the group, we benefit from its bulk purchasing power, from its relationship with the world’s largest independent hardware group, Ace Hardware, and from its ongoing investments in marketing, staff training, and merchandising.